Living through the last six weeks has been rough and today especially so. The Old Vic sent me an email. They do that from time to time when you join their cause. Oh, I appreciate the emails, and under normal circumstances I would be happy to read a notice or two they want to give me. But it’s really hard to witness all the goings on about The Crucible and not being able to fully join in and getting mail from The Old Vic is just a reminder of all that I’m missing. Frankly, I would almost give my eye teeth to go to a performance. Of course it wouldn’t matter if I did because SO would kill me when I got back home. 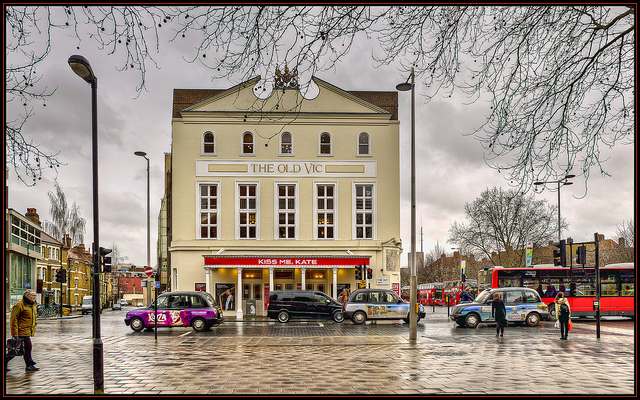 And that’s just The Old Vic’s side of the pond! I seem to remember a few on my side that were pretty complimentary. Hear that, Old Vic? Come to New York and soon! I have a feeling you will, and I was pretty heartened by this and some other rhetoric I’ve heard from the New York theater community which indicates there is a pretty good chance of this happening. The only question is whether Richard will be involved. If I know him, and yes, I do a bit after all this time of watching a lot of his cussed moves, he will not let any grass grow under his feet, and we may well be hearing any day now what he’s about to do next. No, seriously, I’m thinking before the end of August we’ll be hearing about it. *Looks at watch* Yep, end of August drop dead. Probably mid-August. Anyway, The Old Vic needs to jump on it and have him locked in for next year or whenever. 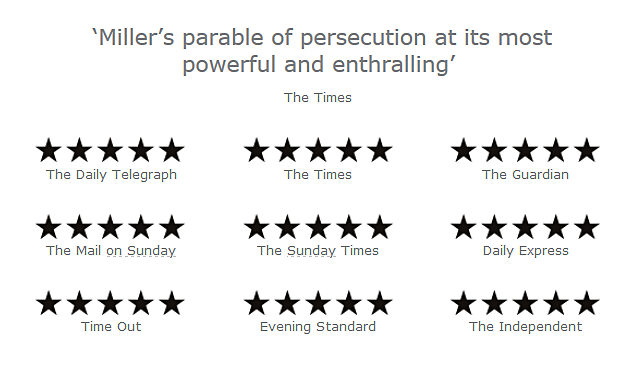 Damn, I wish I had been to see the play, but I’m glad some of you have been able to see it and thoroughly enjoy it. That warms my heart because well, I’m proud of our guy and any adulation he gets which celebrates his talent is a thrill. No snark there. It really does warm my heart that he’s doing so well. I’m not sure I feel motherly about it but maybe. May I say I always knew you had it in you. Or at least after I watched John Standring. I suspected before Standring. John Thornton was breathtaking, but I chalked that up to being enthralled by a great love story. Harry Kennedy was another thrill, but there wasn’t enough to convince that the depths of your talent were so great. Then came Guy. You didn’t stint even on that silly piece. But it was John Standring that made me a fan for life. I knew then you were made of something far more than a heartthrob. And I’d like to think I would never be this enthusiastic over a mere heartthrob. So your success is my vindication. Thanks for that. And hell, I haven’t even seen the play. More info here about Richard Armitage in Conversation. Maybe you’ll break down and join The Old Vic? Hmm.